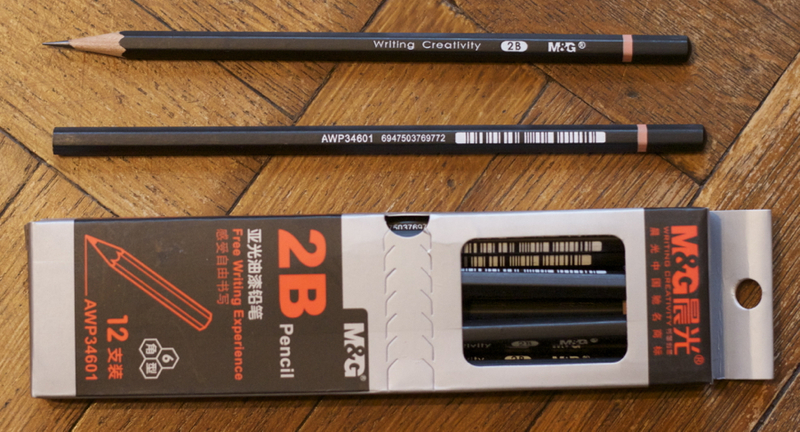 Home » Search results for "keyroad"
In my blog post about Simbalion’s Supreme Quality Pencil 88 I mentioned Keyroad, a Chinese stationery chain that I have also mentioned in several previous blog posts. 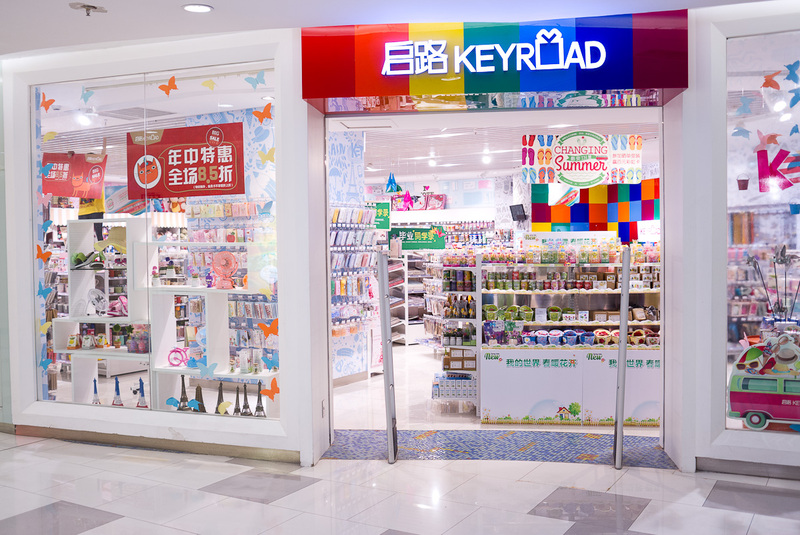 Today I want to show you some photos I took in and around Keyroad stores, most from Keyroad’s store on Fuzhou road. The stationery on offer in Keyroad is not as exciting and high-end as what you could get in Meriful, but unfortunately Meriful on Fuzhou road closed down, or moved, in any case: I couldn’t find it on Fuzhou road. 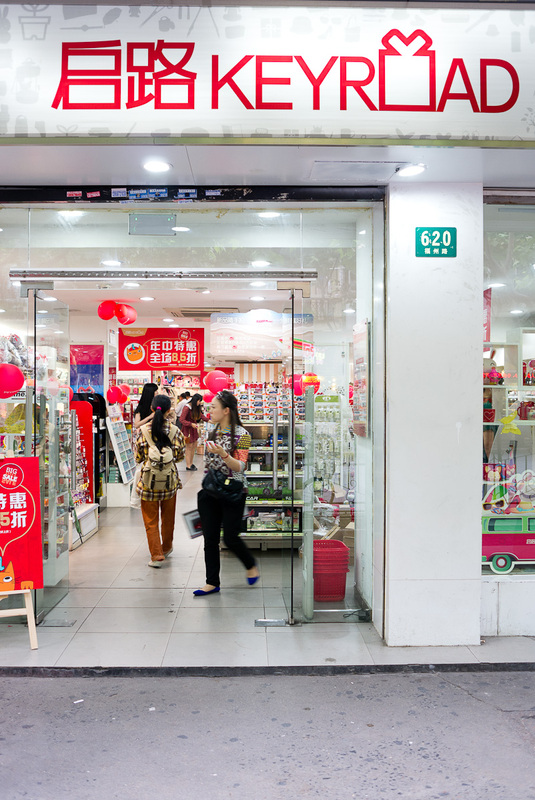 There are Meriful stores in other parts of Shanghai, but I haven’t visited them. Keyroad’s focus isn’t directly stationery. 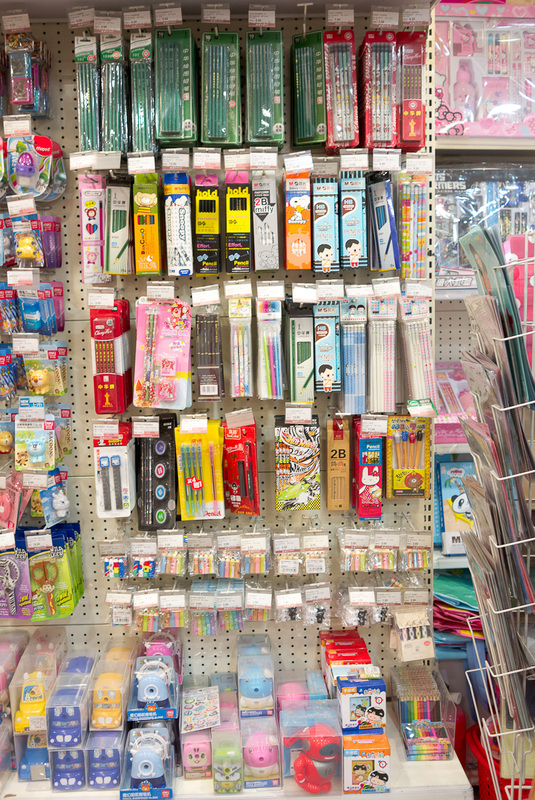 Their target group seems to be teenage girls, but because of this they have “designed” stationery, while common stationery stores tend to sell functional stationery. There is of course some overlap: you’d find plain pencils as well as erasers with cartoon pictures on in either type of store, but in Keyroad you’d find lots of colourful as well as imported stationery.You’ll find the likes of Lamy Safari or Parker Pens, but imported stationery tends to be prohibitively expensive. I found more Keyroads than on previous visits – in new locations and also in locations where, previously, there have been similar shops. It’s incredible how fast time is flying by. This blog started last November with a blog post about the Kuru Toga and now it is already more than a year old. In the first year there were altogether 65 blog posts. Now for some statistics: during the first year most visitor came from the USA, followed by the UK, then Germany, then Canada. In terms of numbers the visitors from these four countries, where more than 65% of all visitors came from, were followed by visitors from 106 other countries. …but enough about statistics. 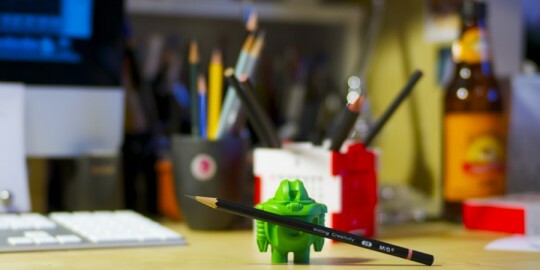 Let’s talk about pencils! 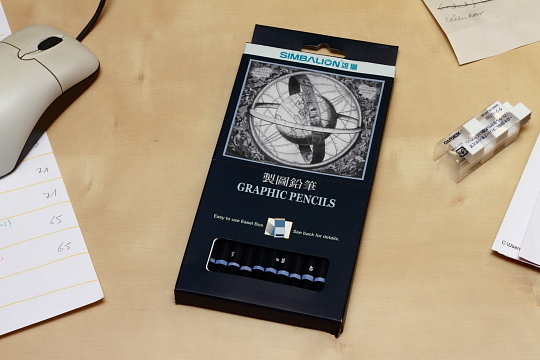 Today I want to write about a pack of “graphic pencils” from Taiwan’s Lion Pencil Co., Ltd., better known as Simbalion. I bought this pack of pencils in December 2009 at Keyroad a shop on Shanghai’s FuZhou Road. If the name rings a bell, I mentioned it in my previous blog post about the Deli sharpener 0635. I never saw this brand in the West before. 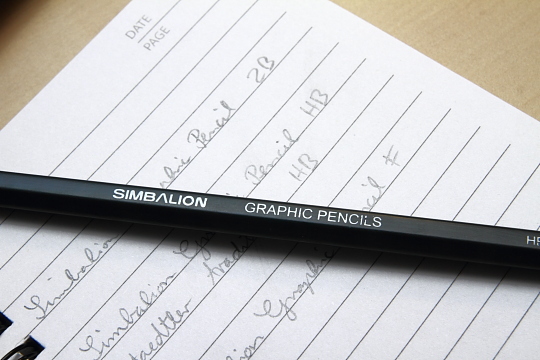 Have you seen Simbalion pencils in your country? 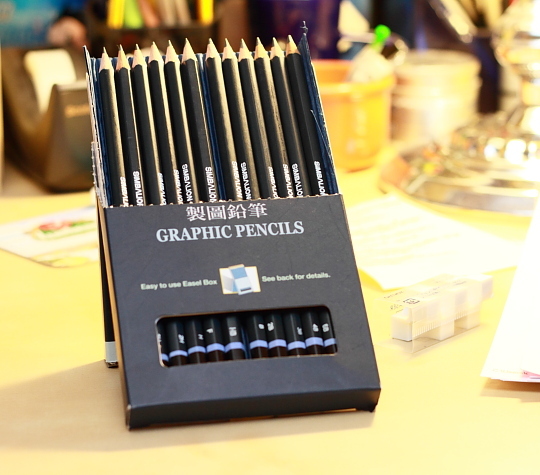 The pack contains twelve pencils with the grades 4H-H, F, HB, B-6B. 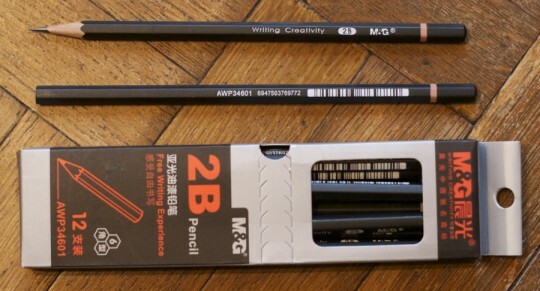 My pencil came in an “easy to use easel box”, but this box has since been replaced and these pencil are now available in a new polypropylene case. 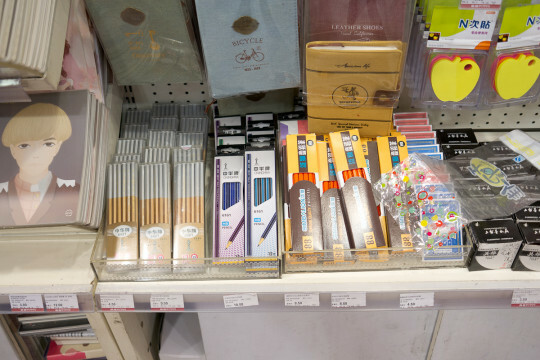 The Lion Pencil Company was established in 1956 and is one of Taiwan’s oldest stationery manufacturers. 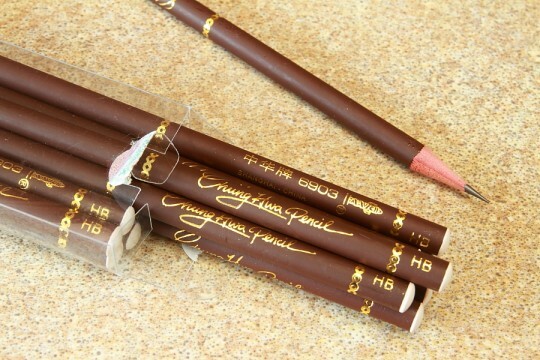 The Lion Pencil Company is proud of having invented the “art set”, but I am sure some other companies will lay claim to having invented the art set in the stationery context, too. 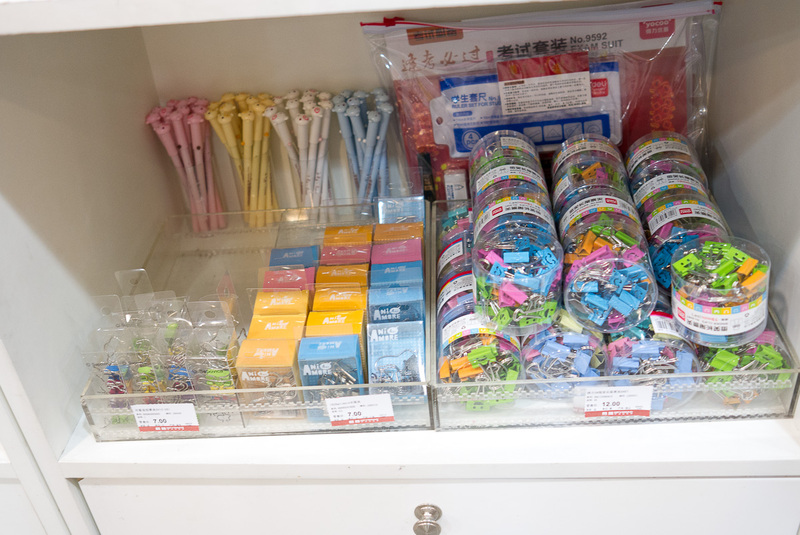 Their Taiwanese factory is in Taipei county, but they also have a factory in Kunshan (Jiangsu province), very close to Shanghai and just next to Taicang, where Eisen has a factory. 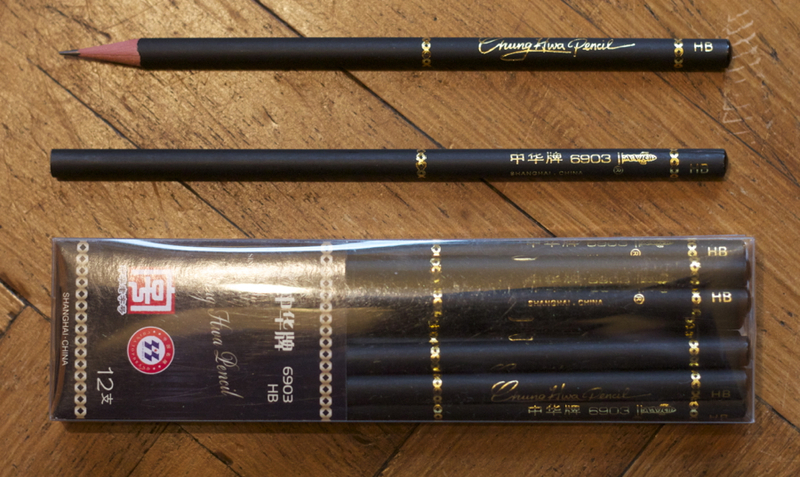 The pencils are nice, certainly not scratchy, but I do wonder about Simbalion’s grading. 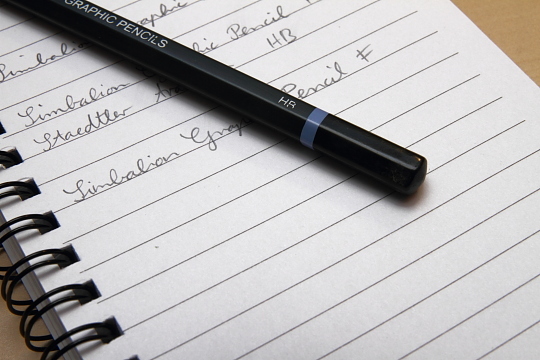 The H pencil from this pack is certainly the softest H pencil I have ever used and does feel softer than the HB pencil from the same pack. The print on the pencils is uneven in places and the end of the pencil has too much paint that is not evenly distributed. Altogether a nice set of pencils for this price. 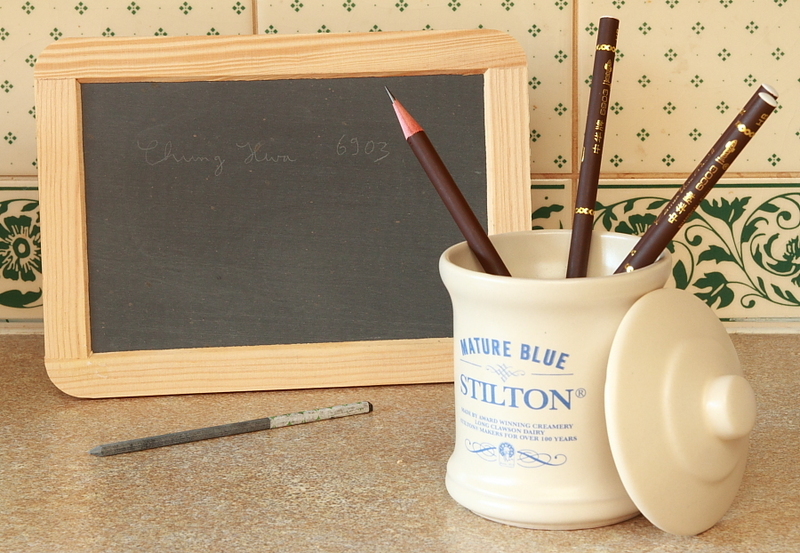 The pencils are not scratchy or bad in any other way. My main criticism would be the unpredictable hardness or softness of the lead that does not seem to be consistent with the printing on the pencil. 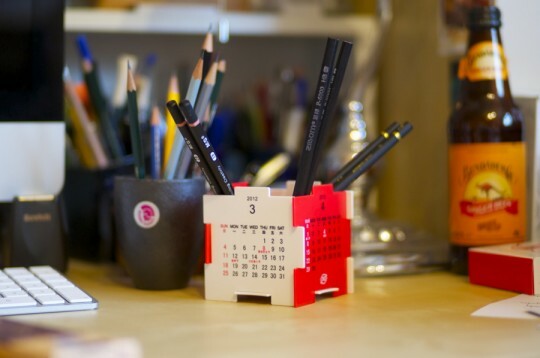 Nothing too fancy, nothing too bad – you get what you paid for as long as you pay not more than the official price. I would like to thank Kevin Davis from O’Bon for the sugarcane paper used in these photos.